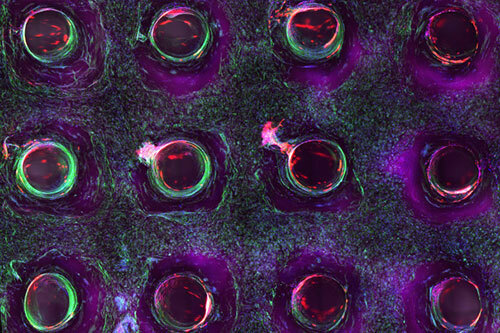 For the first time, scientists have bioprinted a 3-D model of placenta tissue that mimics the organ's complex structure. 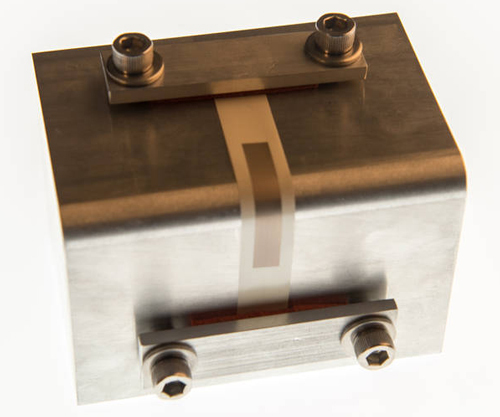 3-D printing and laser annealing of conductive metallic inks without supports could lead to customized electronic and biomedical devices. 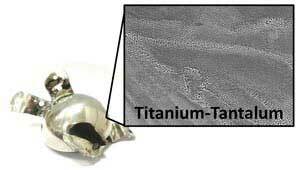 A powderized titanium alloy makes it easier to produce biocompatible bone replacements using three-dimensional additive manufacturing. Healthy snacks with great textures are in increasing demand among consumers. Researchers have the long-term vision of developing high-tech vending machines that provide customised purchases. 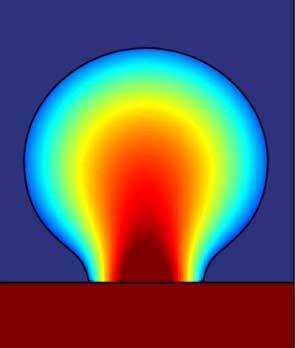 Researchers have used metamaterials and 3-D printing to develop a novel lens that works with terahertz frequencies. Not only does it have better imaging capabilities than common lenses, but it opens the door for more advances in the mysterious realm of the terahertz. 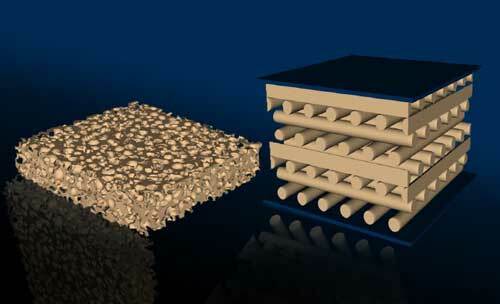 Material scientists have found that 3D printed foam works better than standard cellular materials in terms of durability and long-term mechanical performance. A team of NASA technologists has begun investigating the use of a technique called aerosol jet printing or direct-write manufacturing to produce new detector assemblies that are not possible with traditional assembly processes. Scientists create delicate and intricate tools for research starting from transparent glass and utilizing a 3D printer that uses selective laser-induced etching (SLE) technology. 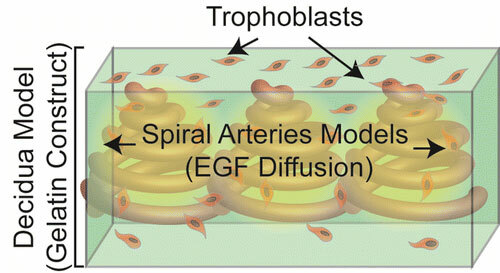 Bioprinting technique creates thick 3D tissues composed of human stem cells and embedded vasculature, with potential applications in drug testing and regenerative medicine. 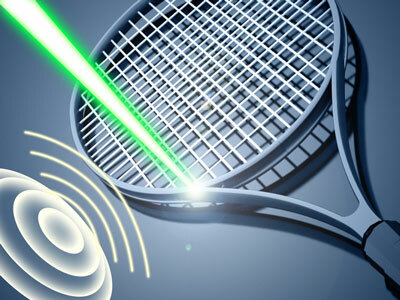 With findings that could have been taken from the pages of a spy novel, researchers have demonstrated that they can purloin intellectual property by recording and processing sounds emitted by a 3-D printer. Researchers have designed and tested an open-source system that uses a laser to melt powdered plastics and biomaterials into intricate 3-D designs. 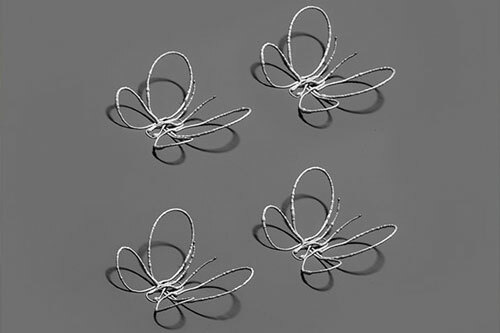 The OpenSLS selective laser sintering system costs about 40 times less than its commercial counterparts and allows researchers to work with their own specialized powdered materials. Researchers have 3D-printed a tissue that closely mimics the human liver's sophisticated structure and function. The new model could be used for patient-specific drug screening and disease modeling. 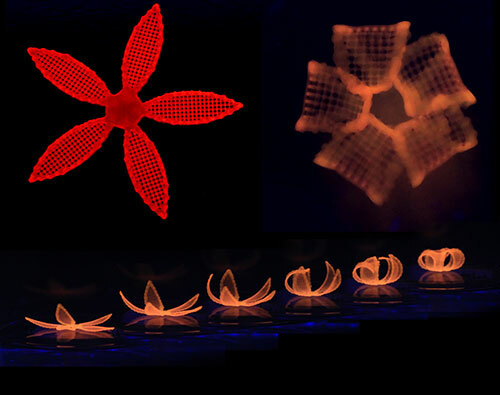 Materials science and mathematics combine to enable the printing of shapeshifting architectures that mimic the natural movements of plants. 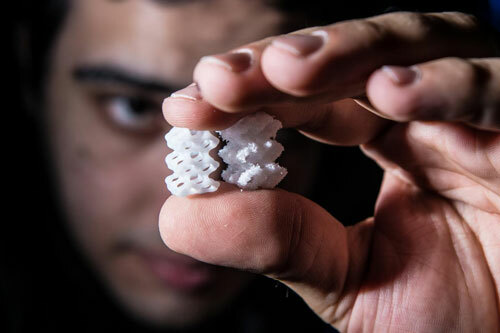 Researchers have found a way to print composite material by making a relatively simple addition to a cheap, off-the-shelf 3D printer. 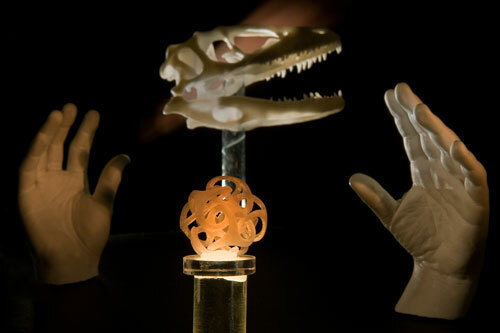 The breakthrough was based on the simple idea of printing using a liquid polymer mixed with millions of tiny fibres. 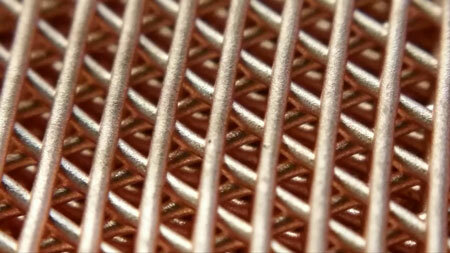 New rapid method expands the types of metals, alloys, and architectures that can be additively manufactured. 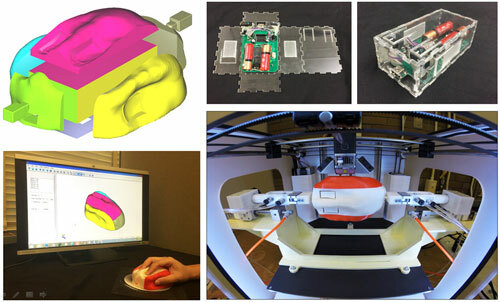 A new system allows a 3-D printer to produce functioning products with enclosed electronic and motorized components and customized devices such as a computer mouse molded to a user's hand.